I think this is THE perfect photo... Wonderful!! This is just beautiful! 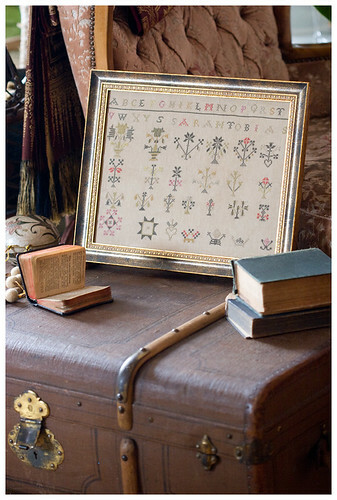 I have this book and now may just stitch this sampler! Beautiful job! What a gorgeous piece of stitching, it's just wonderful!